Actress Dana Delany at the 61st Primetime Emmy Awards at the Nokia in Los Angeles California. Dana Delany is an American actress and health advocate. 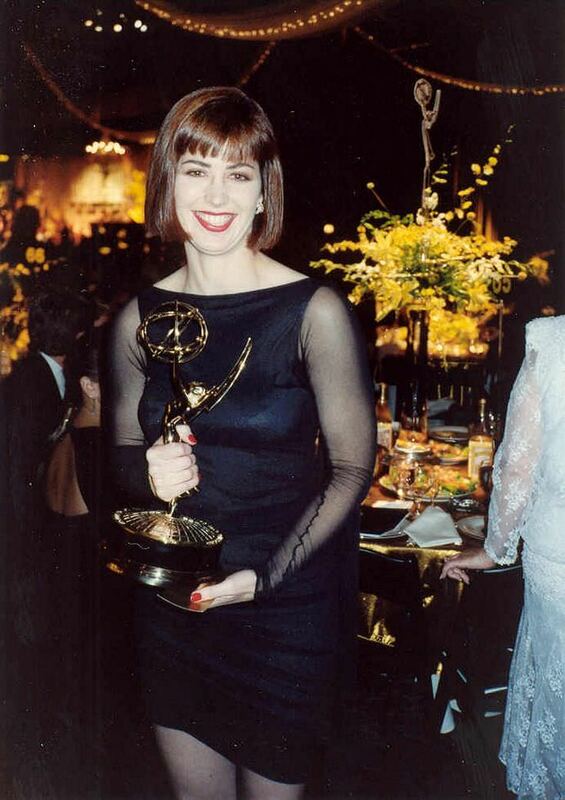 She is best remembered for the television show “China Beach”. Dana is a passionate advocate for scleroderma research. She has raised money alongside her friend Bob Saget, who had a sister die from the disease. Dana had a botched plastic surgery procedure that caused her eyelid to permanently droop. She has vowed to never have plastic surgery again. In 1991, Dana was declared by People magazine as one of the most beautiful people in the world. Dana has appeared in numerous off and on-Broadway productions as well as television voice over work. She has also appeared on “Battlestar Galactica” and “Law & Order”. She has won 2 Emmy Awards and was nominated for a Golden Globe award. A crop of File:Dana Delany (2012).jpg, a American actress pictured at the Irish Awards 2012. Dana Delany is a famous American actress, who was born on March 13, 1956. As a person born on this date, Dana Delany is listed in our database as the 4th most popular celebrity for the day (March 13) and the 19th most popular for the year (1956). People born on March 13 fall under the Zodiac sign of Pisces, the Fish. Dana Delany is the 165th most popular Pisces. Aside from information specific to Dana Delany's birthday, Dana Delany is the 1197th most famous American and ranks 681st in famous people born in New York City, New York, U.S. In general, Dana Delany ranks as the 2079th most popular famous person, and the 401st most popular actress of all time. “The Famous Birthdays” catalogs over 25,000 famous people, everyone from actors to singers to scientists to serial killers and more. If you're curious to see who was born on your birthday, you can use our database to find out who, what, where, when and why. You can search by birthday, birthplace, claim to fame or any other information by typing in the search box, or simply browse our site by selecting the month, the day, the horoscope, or any other clickable option. 681st born in New York City, New York, U.S.